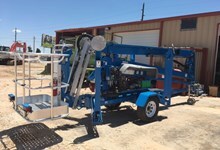 Since 1978 Cisco Equipment has been serving West Texas and Southeast New Mexico with the finest heavy construction and agricultural equipment. 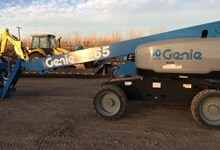 Whether it's an excavator or wheel loader for the pipeline, a backhoe or skid steer for the construction site, we have the equipment you need to get the job done! 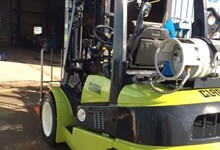 Cisco Equipment's factory trained service staff know the importance of keeping your heavy construction equipment operating at optimum condition. 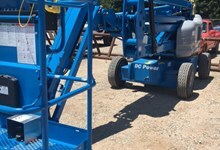 We understand uptime is critical and our dedicated team at Cisco Equipment always has the right part for your piece of heavy construction and ag equipment. 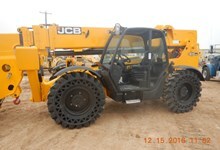 Cisco Equipment can provide all of your new or used heavy construction, pipeline, and industrial equipment needs. 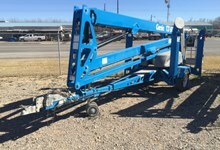 Since 1978 Cisco Equipment has been serving West Texas and Southeast New Mexico with the finest equipment available. Our knowledge and understanding of industry standards make Cisco Equipment the leader in equipment rentals, sales, and service. 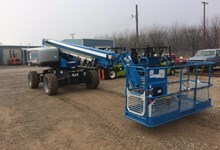 Cisco Equipment's diverse inventory includes new and used excavators, loaders, backhoes, dozers, rollers, trenchers, skid steers, forklifts, manlifts, telescopic handlers, water trucks, agricultural tractors, compact tractors, utility vehicles, ATV's and much more for sale and for rent. Cisco Equipment has partnered with the West Texas Food Bank and we are gratefully accepting donations at all of our locations. Click here to view the huge selection of Link Belt products we have for you! Click here to view the huge selection of Hyundai products we have for you! 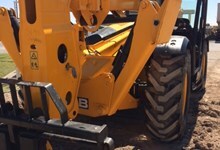 Click here to view the huge selection of New Holland Construction products we have for you! Click here to view the huge selection of New Holland AG products we have for you! 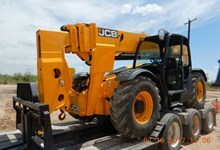 Click here to view the huge selection of JCB products we have for you! 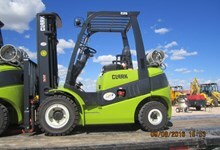 Click here to view the huge selection of Clark products we have for you! Click here to view the huge selection of Mahindra products we have for you! Click here to view the huge selection of Morooka products we have for you!